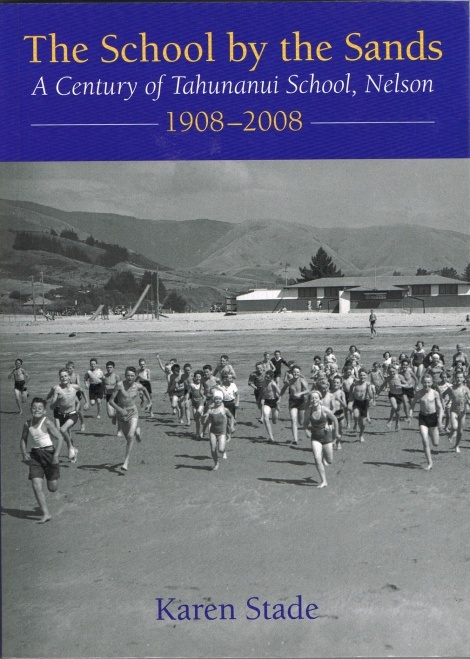 The Nelson seaside school of Tahunanui began in a tiny lean-to shed in 1908. Despite Nelson Education Board scepticism that the school and its settlement would even be permanent, the school by the sands grew quickly, forcing the construction of its first purpose-built classroom just two years later. In the intervening century, Tahunanui School has grown and changed, reflecting the people and events of its history.